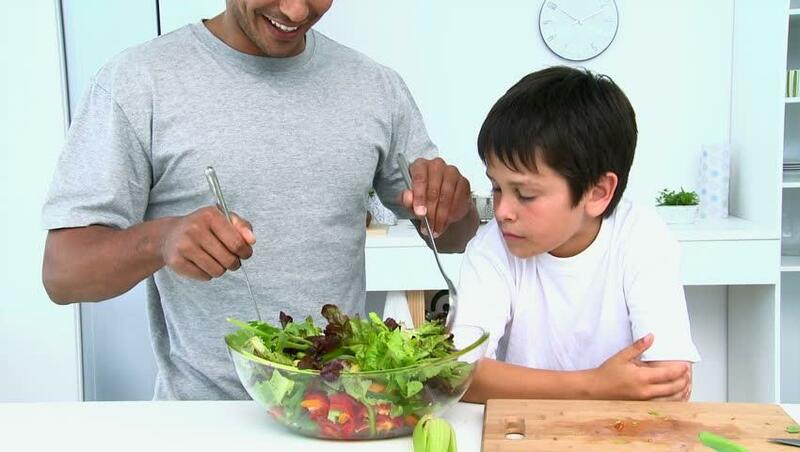 Time and time again, the emphasis on healthy living is on exercising and eating a balanced diet. It doesn’t really matter if you follow a certain type of diet such as Atkin’s, Zone, blood-type, grapefruit and the like, as long as you are incorporating the essential nutrients required for the body to be healthy. What are these essential nutrient categories? Read more below to find out. Although, water does not provide any nutrients, there is no doubt that hydration is key for ultimate health. Staying hydrated is vital since the human body is made up of 70% water. Furthermore, cells in the body are fluid-filled, and they need hydration in order to carry out basic individual tasks such as temperature regulation, and transportation of oxygen. Sweat, urination and bowel movements all excrete water from the body, accordingly that fluid has to be replaced to keep the body functioning adequately. How do we properly hydrate? What is the best choice of fluid? It all depends who you talk to. In medieval England, ale was an alcoholic drink made from grains such as barley and oats, water, and fermented with yeast. The difference between medieval ale and beer was that beer also used hops as an ingredient. Virtually everyone drank ale and beer. It provided significant nutrition as well as hydration. Popular to popular belief, beer was not a replacement for water, but it was indeed viewed as a more nutritious alternative. In today’s world, water is considered the most important nutrient for human beings. Most healthcare providers recommend drinking eight glasses of water a day to replenish lost fluids. Most experts today will prefer water over alcoholic beverages but in any case there is evidence to suggest that alcohol of any kind can increase good cholesterol. Just don’t replace alcohol over water and don't overindulge in these brews, even though they do provide carbohydrates, a small amount of B vitamins, and potassium. 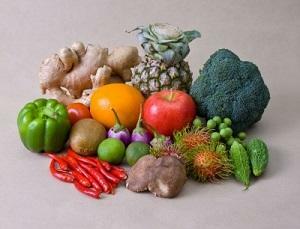 Vitamins can be derived from foods if you maintain a balanced and healthy diet. Otherwise, supplements are needed. Vitamins are essential for building the immune system, combating infections, as well as, maintaining and regulating body functions. Fruits, vegetables and whole grains are full of vitamins such as vitamin C, vitamin A, vitamin E and vitamin K.
Minerals also help the body function properly by helping build tissues and regulate bodily fluids. The most important minerals in the human body are calcium, potassium, sodium, magnesium and iron. These can be found in meats, whole grains and milk. Vegans and vegetarians must obtain these from supplements. However, in order to get the full benefits from fish, they must be consumed daily which is sometimes hard to do. So, we suggest taking supplements to help you achieve you health goals. Proteins are known as the building blocks of life. Proteins make up every tissue and structure in the body and are important for several functions such as muscle repair and growth, providing energy and heat and transporting nutrients into the bloodstream. 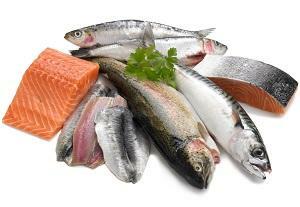 Protein can be found in meat, fish, poultry, eggs, beans and nuts. Carbohydrates are the primary source of energy for the body, aiding vital organs such as the heart and brain functioning properly. There are two classes of carbohydrates simple and complex. Simple carbohydrates are sugars such as refined sugar and corn syrup and provide short bursts of energy but burn off quickly. 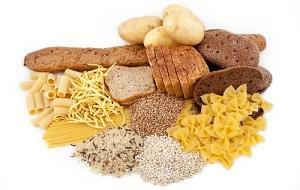 Complex carbohydrates are found in whole grains, rice, pasta and potatoes and provide long-term energy.